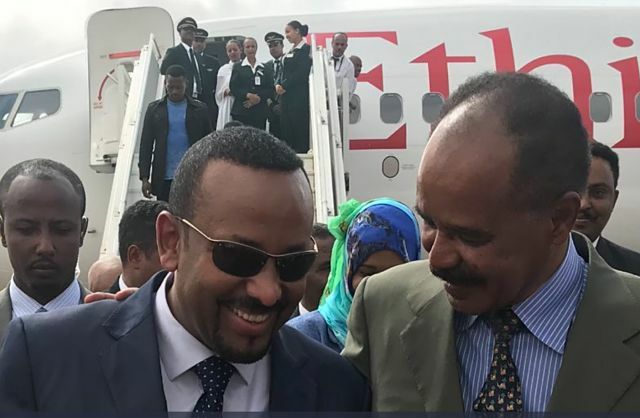 ADDIS ABABA, Ethiopia (AP) — With laughter and hugs, the leaders of longtime adversaries Ethiopia and Eritrea met for the first time in nearly two decades Sunday amid a rapid and dramatic diplomatic thaw aimed at ending one of Africa’s longest-running conflicts. 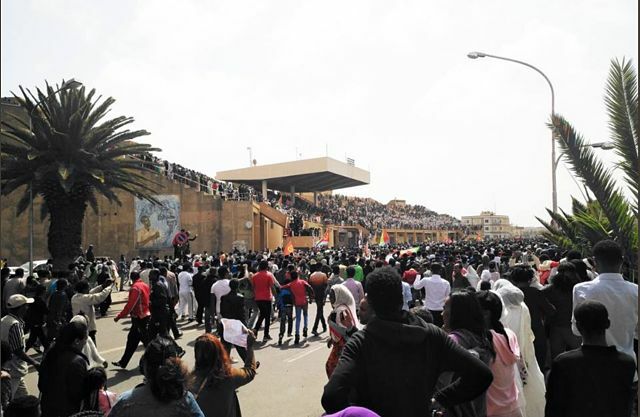 Crowds danced and sang for the leaders, and Asmara’s streets were hung with Ethiopian and Eritrean flags. 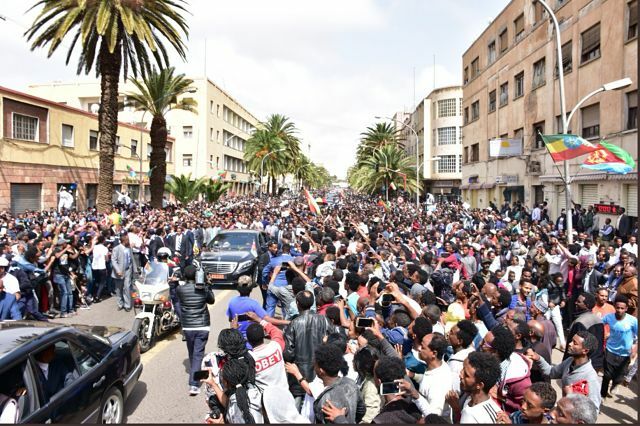 Abiy and Afwerki traveled across the capital in a large motorcade as people wearing T-shirts with the images of the leaders cheered. The leaders then met one-on-one, with a smiling Abiy leaning toward Afwerki under a wall hung with their portraits. The visit comes a month after Abiy surprised people by fully accepting a peace deal that ended a two-year border war between the two East African nations that killed tens of thousands. 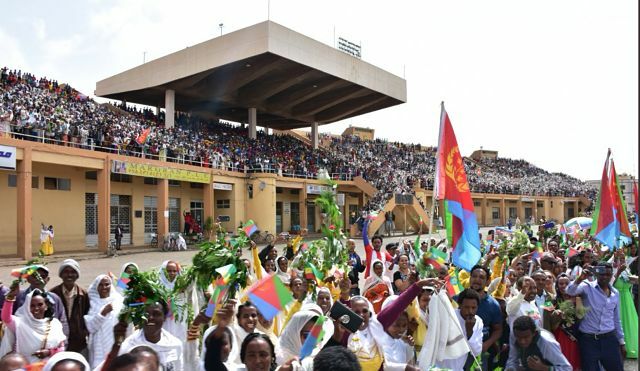 Ethiopia and Eritrea have not had diplomatic ties since the war began in 1998, with Abiy himself fighting in a town that remains contested today, and the countries have skirmished since then.